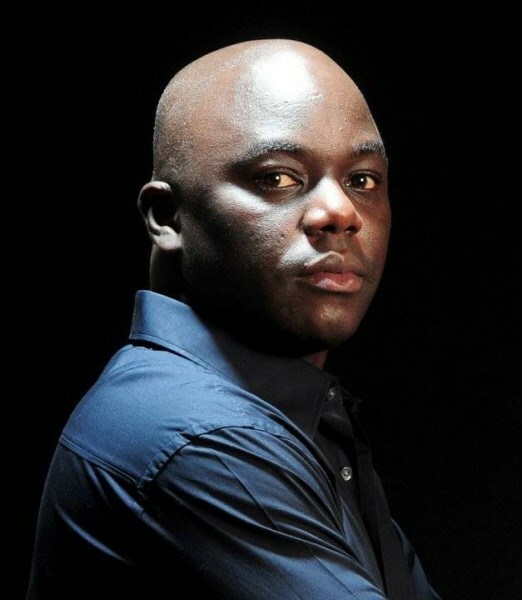 Ayo Animashaun, founder of Smooth Promotions, operators of HipTV has dragged Heritage bank to court for defrauding him. According to court papers, Heritage bank, is being sued by Smooth Promotions for almost a billion Naira. The case which has been filed by Kemi Pinheiro LP (SAN) at a Lagos federal high court, alleges that Heritage Bank fraudulently deducted insurance premiums from Smooth Promotions account without remitting the money to the insurance company; charged interests that were not agreed; and a forensic audit found that almost N200m worth of charges were not correct. In 2014, Ayo Animashaun through Smooth Promotions had applied for a loan from the bank to purchase an OB Van. The company says Heritage bank never fully disbursed the funds to them, and as such had to borrow money abroad to avoid losing the OB Van. Ayo Animashaun himself took to his social media to confirm the legal case saying, “So I wanted you to hear it directly from me: I have just instructed my lawyers Kemi Pinheiro LP, to file a suit at the federal high court in Lagos, against Heritage Bank. I have spent over two years doing all I can to resolve this as quietly as possible, but I am now left with no choice but to use every available legal means to protect my reputation, secure my business, and get the redress and compensation I deserve. In the past one year, Heritage bank has been in the news for the wrong reasons, including having its managing director, Ifiesimama Sikibo arraigned for fraud in March 2018. EFCC investigated the bank and its MD for a N13bn fraud over funds belonging to the Oyo State government.